This was a very light ABV IPA. This made it easier and more enjoyable to drink. 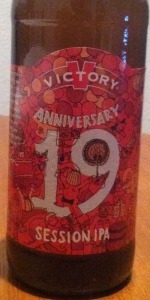 It wasn’t as hoppy as the other IPAs that I drink, and I liked it. It was a good beer to end the night with.